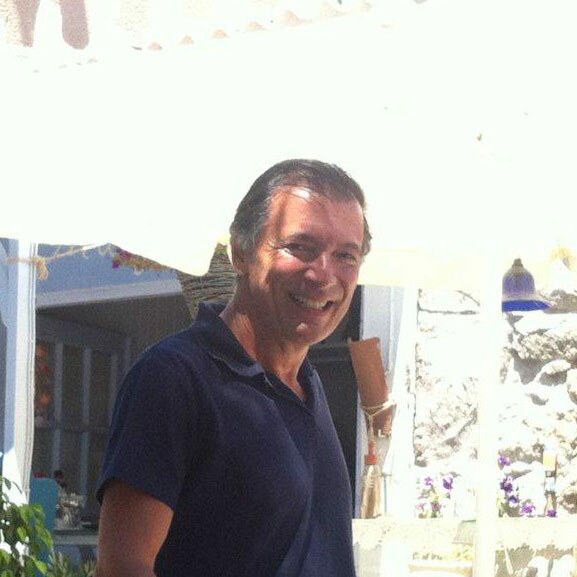 Nikos Dais is the teacher of the language courses and the seminar. He received his BA in Greek and philosophy at the University of Athens. Then he received his Master’s degree in Classical Studies at the University of Toronto in Canada. He also did doctoral research in ancient Greek history and literature at the University of Cambridge in England and the Ecole des Hautes Etudes en Sciences Sociales in Paris, France. He has taught at Athens College, English ‘A’ Levels in Ancient Greek Literature and History to high-school students, who were then admitted to the best British and American universities. He has also taught modern Greek literature to IB Diploma students.